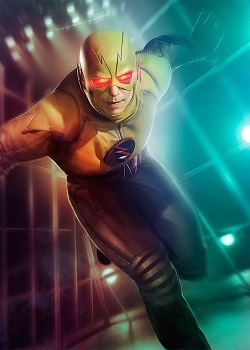 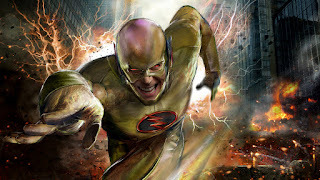 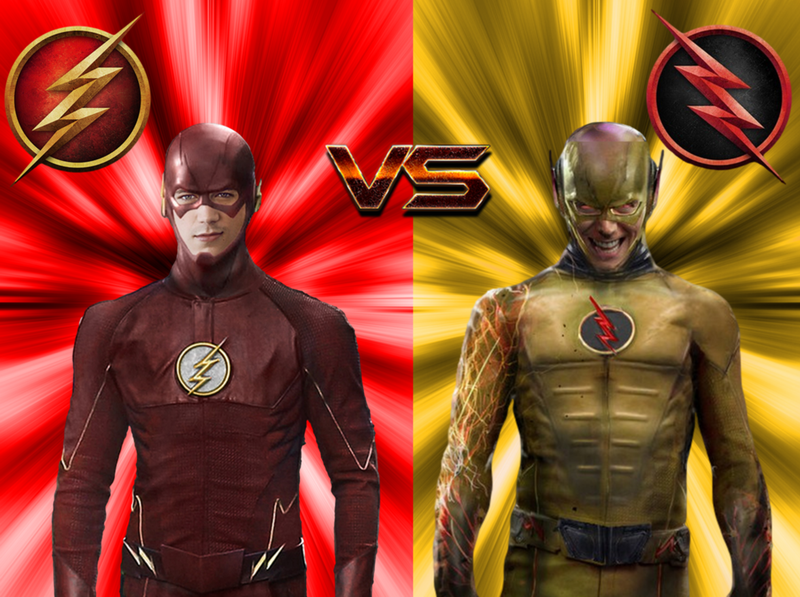 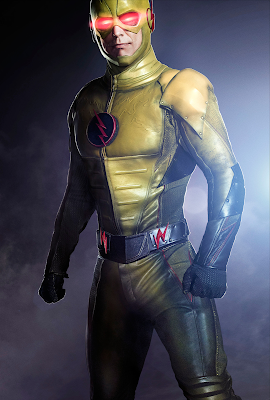 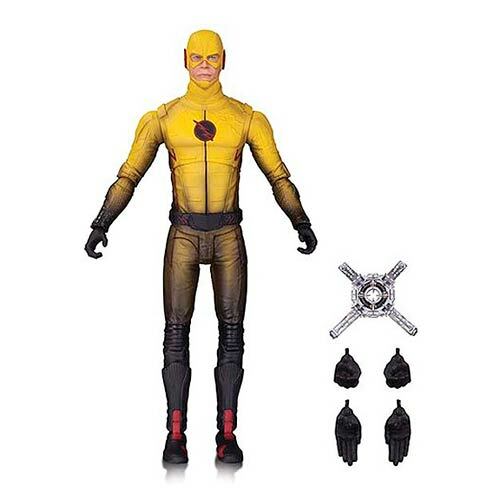 SNEAK PEEK: "The Flash: The Reverse-Flash Returns"
"The Flash: The Reverse-Flash Returns"
"...when 'Cisco' (Carlos Valdes) gets a vibe of 'Eobard Thawne' (Matthew Letscher), 'Barry' (Grant Gustin) and the team don't believe it. But, after an attack at 'Mercury Labs', 'Christina McGee' (Amanda Pays) confirms that the 'Reverse Flash' is back. "Meanwhile, 'Iris' (Candice Patton) and 'Francine' (Vanessa A. Williams) share a nice moment that brings Iris closer to her brother, 'Wally' (Keiynan Lonsdale)..."